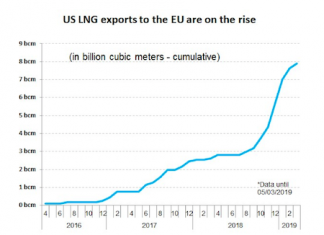 European LNG imports from the U.S. 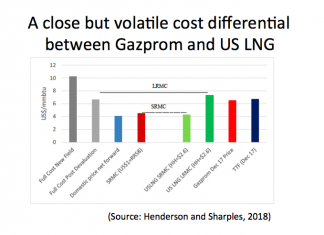 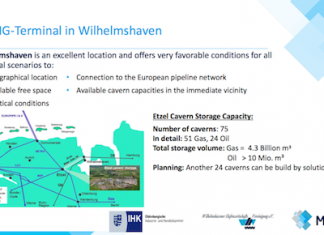 US LNG & EU Antitrust against Gazprom? 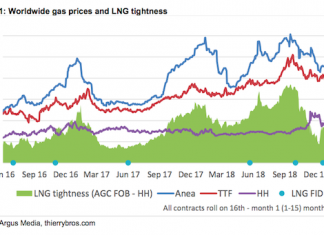 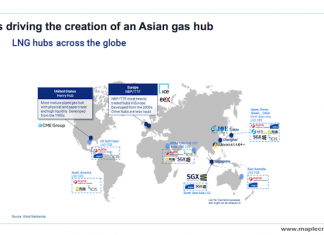 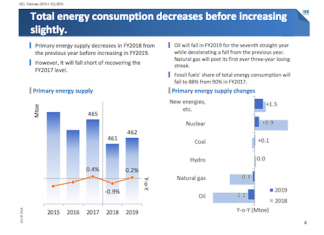 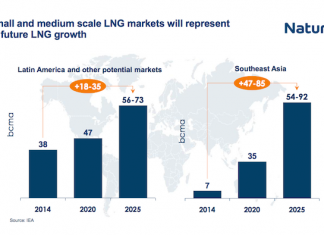 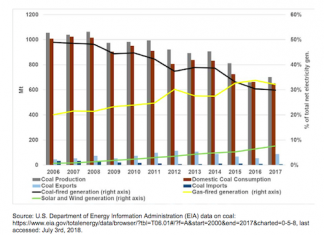 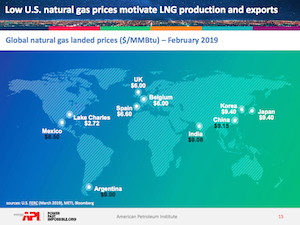 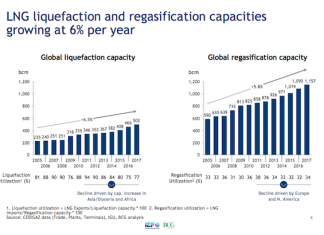 Asia Gas Hub: To be or not to be?